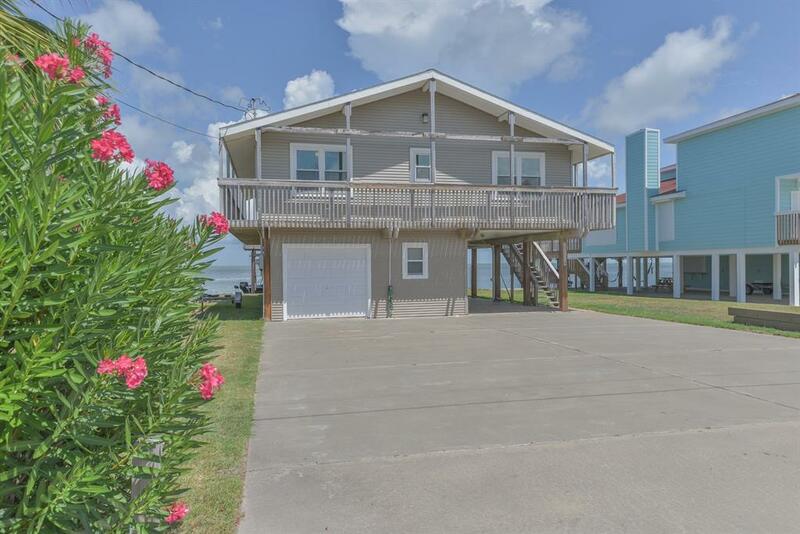 Immaculate Sea Isle BAYFRONT house that showcases pristine water views!!! 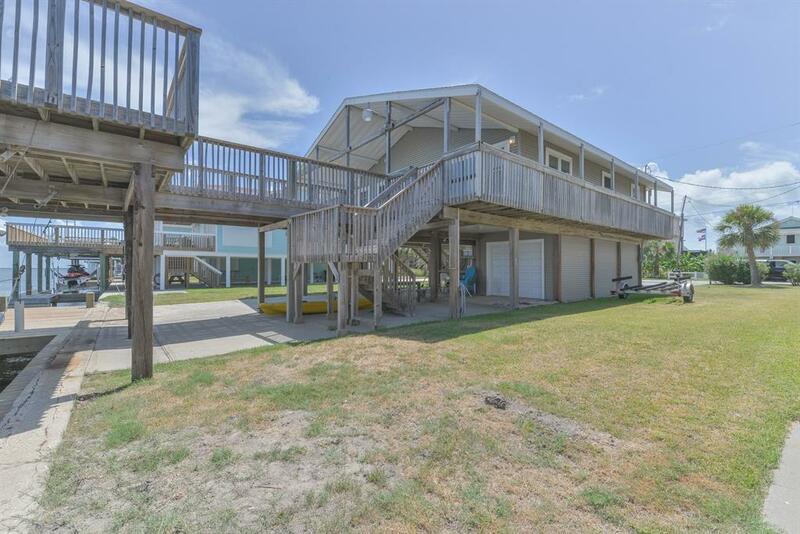 Open living/dining concept, custom cabinetry, stainless appliances, crown molding, hardwood flooring with tile in the bathrooms, and spacious master bedroom. Large picture type Simonton double pane windows. 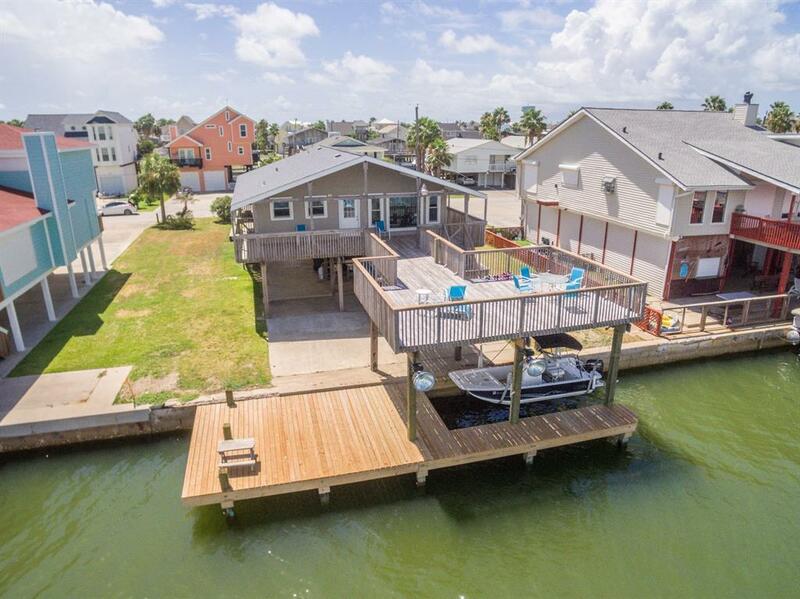 Expansive ground level entertaining area with 68 ft. of water frontage, concrete bulkhead, and boat house with lift. 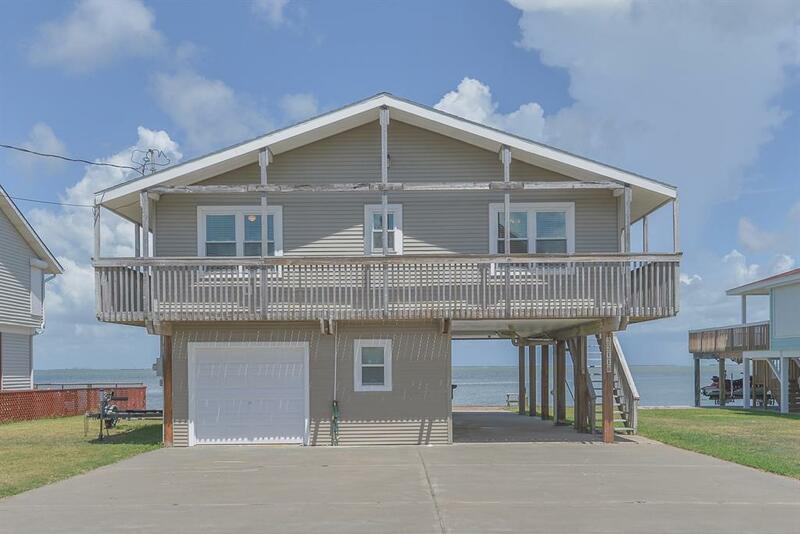 A true bayfront beauty.